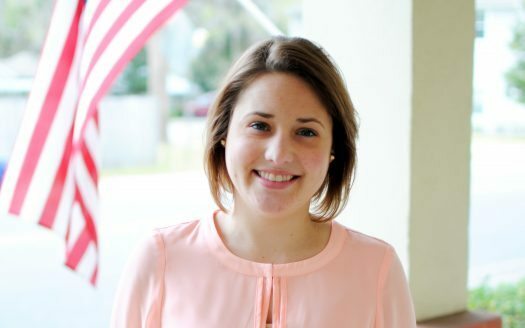 Amber Barton has called Osceola County home for most of her life and enjoys living in Kissimmee. Having grown up and attended school here, she considers it a pleasure to help people learn of all the great things Central Florida has to offer. Amber is a natural fit for her position as Director of Customer Care because she is outgoing and enjoys helping people. In her role, Amber helps to answer questions customers may have and reaches out to current, past, and potential customers on a regular basis to remind them that our job doesn’t end when a transaction closes. Amber’s role is vital in helping Dream Builders Realty achieve our goal of developing and maintaining relationships for life. On the weekends, Amber likes to spend time with my family and friends, watch movies, try new recipes, and visit local zoos and theme parks. Her faith is extremely important to her, as well as her family.